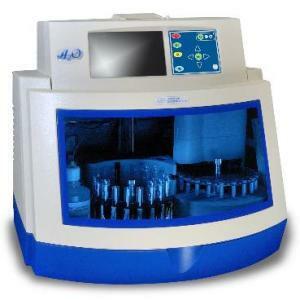 An osmometer is a device used to determine the osmolality of a solution or compound. 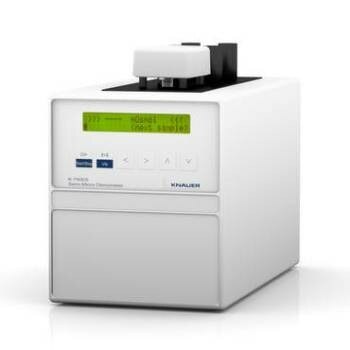 The instrument may be used to measure amounts of salts or sugars that are dissolved in blood or urine samples or to determine a compound’s molecular weight. Osmometers can be generally be bought for between USD$7500 and $10,000. Once submitted, we will try and place you in contact with a suitable Osmometers supplier within 48 hours.